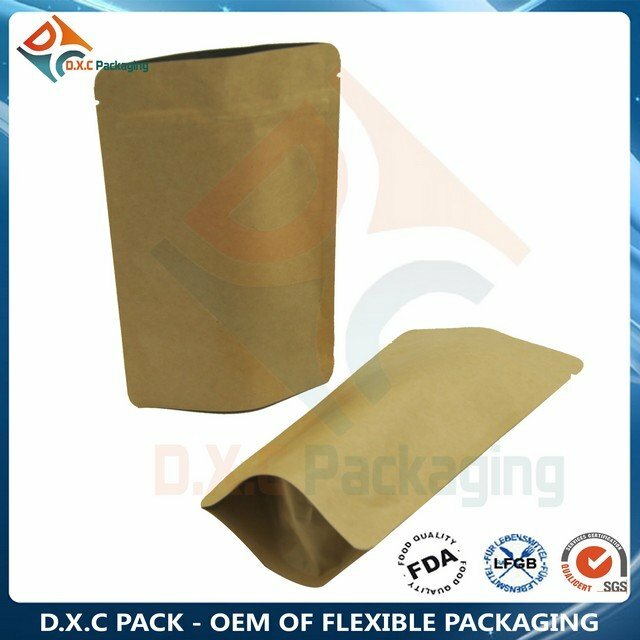 The muti-layers barrier material used in stand up pouches, could protect the food from odors, oxygen, moisture, UV light, puncture ect. 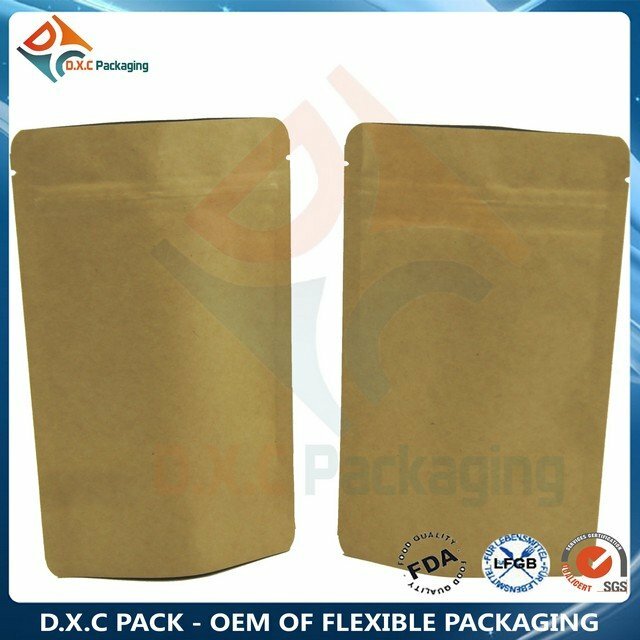 Zipper is also recommend for the Dry Food Packaging, as you could reseal the pouch easily by yourself to protect the food from hazard. 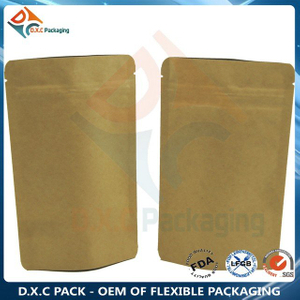 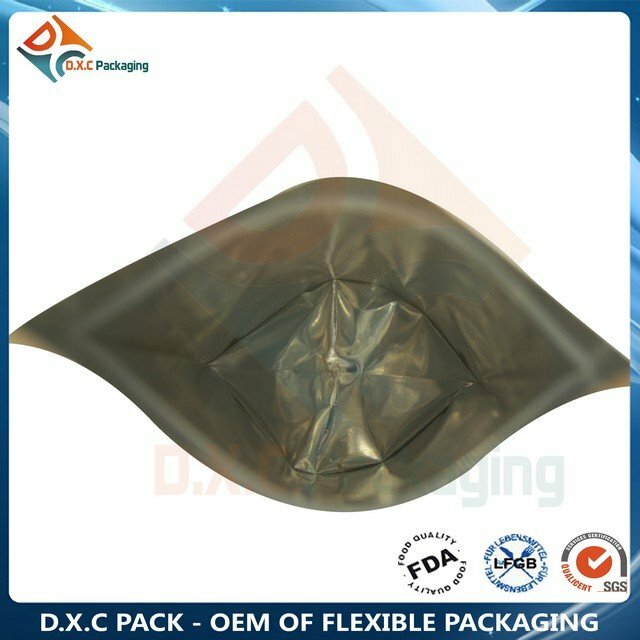 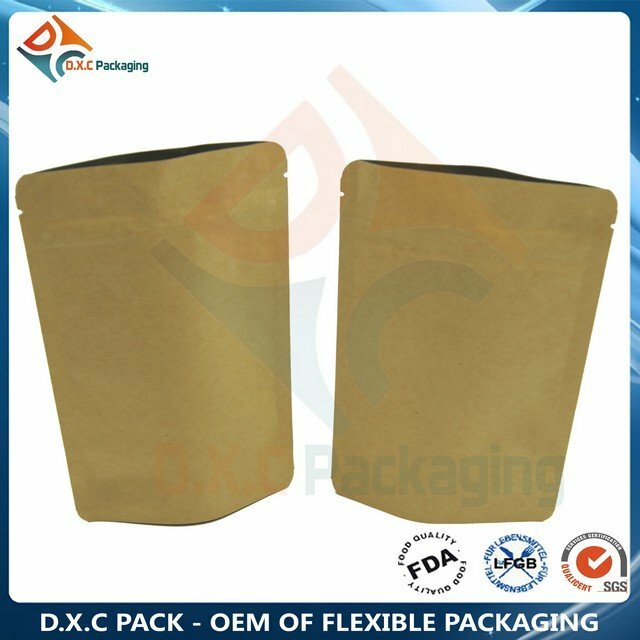 -7:Pouch Type: Stand up, Side gusset, Quad seal, Flat bottom and etc. 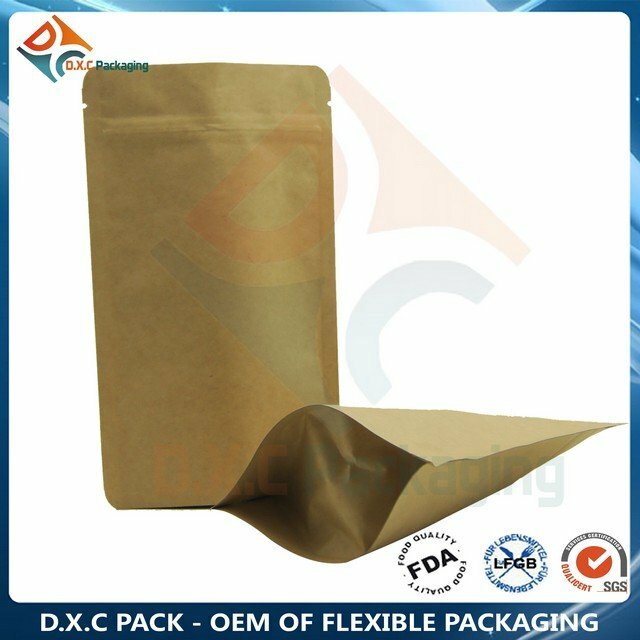 -9:Main Markets: North America, South America, Western Europe, Africa and etc.